NSN can stand for National Stock Number or NATO Stock Number. They’re both the same thing. Basically, NSNs are 13 digit numbers used to label an item. 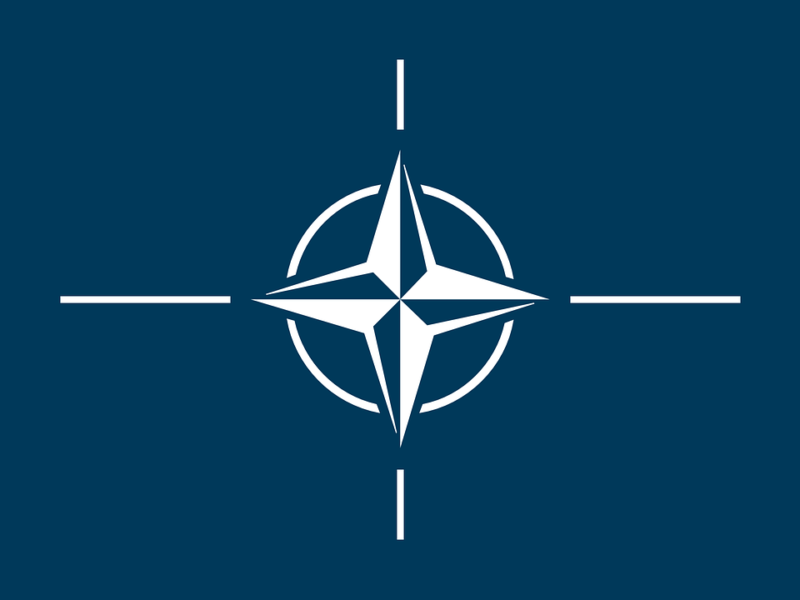 They’re officially recognized by the United States government, NATO countries, and several other nations outside of NATO including Japan, Australia, and New Zealand. 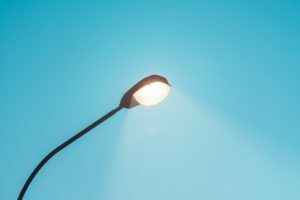 6240-00-357-7976, for example, is the NSN for a mercury vapor lamp (a bulb used in street lights). We’ll give you a breakdown of those digits, but let’s talk about why NSNs are useful. What are the benefits of NSNs? There are several reasons why the U.S. and other governments use NSNs. With their uniformity, they help streamline logistics and procurement processes all around the world. One number only means one specific item no matter what continent you’re on, what language you speak, whose military you serve, or your expertise. NSNs are highly useful for military equipment. 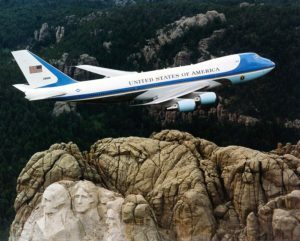 Let’s say that Air Force One (Boeing VC-25) needed a new engine start panel. Where do they get the part? They get it from the Defense Logistics Agency (DLA) if they don’t have any ready on hand. The order then comes into the DLA. Do you think anyone at the DLA knows what an engine start panel for a Boeing VC-25 looks like? Do you even know what an engine start panel for an aircraft looks like? Luckily, the type of engine start panel used in Air Force One was assigned an NSN. People at the DLA don’t have to know anything about aerospace engineering. All they have to do is search by the NSN for the part they need and it’s delivered promptly. You’re probably familiar with phone numbers, right? Let’s take a look at the DLA’s phone number. As you already know, each segment of a phone number displays a specific type of information. In red, you have the area code, green is the exchange, and blue is unique to that specific line. Now, let’s take a look at the NSN for mercury vapor lamps. In red is the Federal Supply Class. These are codes that the federal government uses to classify the general family of the item. In this case, 6420 is the Federal Supply Class for electric lamps. In green is the country of origin. It indicates which country originally requested an NSN to be made for the item. In this case, it’s 00, which stands for the United States. 01 stands for the U.S. as well. Finally, in blue, you have the last 7 digits which are numbers that are unique to the item. What’s the Big Deal About NSNs? The Defense Logistics Agency is a big buyer in the federal marketplace. Learning NSNs and which ones apply to your products is necessary if you want to effectively market and sell your goods to them. Some companies will even make catalogs of their products and their related NSNs. Essentially, it’s about learning the language of what can potentially be your biggest customer. If you are curious about which NSNs may apply to your products, you can download the National Stock Number Extract. Also, if you have any questions about NSNs or selling to the DLA, please comment below and we will be glad to answer them.